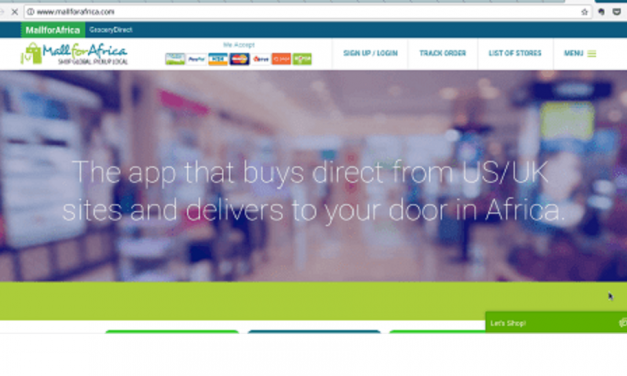 The latest e-commerce news, analysis and data. 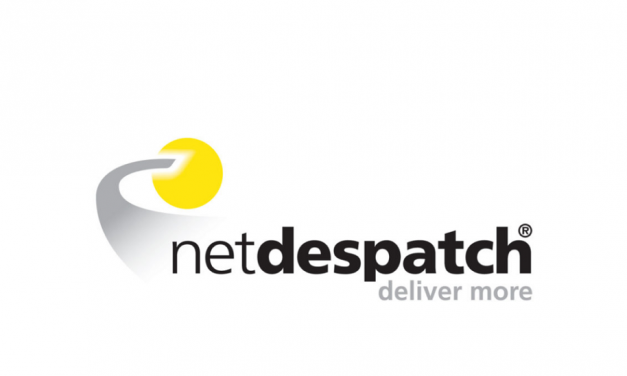 Royal Mail are writing to NetDespatch users stating that their access to Royal Mail services via NetDespatch will cease from the 31st of May 2019 says Tamebay. 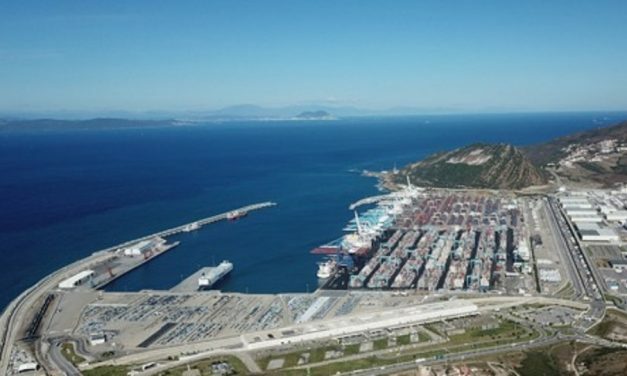 Car manufacturer Renault is trialling a new all-electric light commercial vehicle called EZ-Flex. 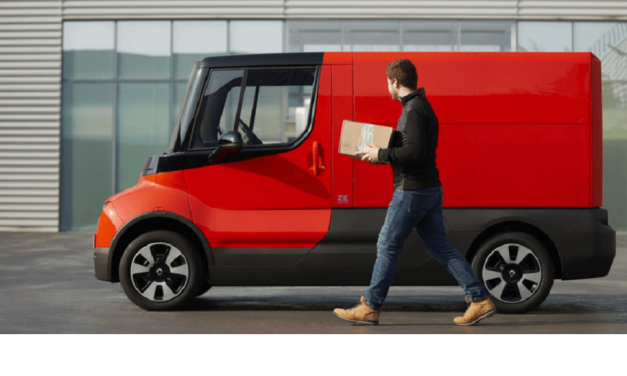 A range of companies throughout Europe will use the e-van for two years allowing Renault to collect data on the challenges of last-mile delivery. 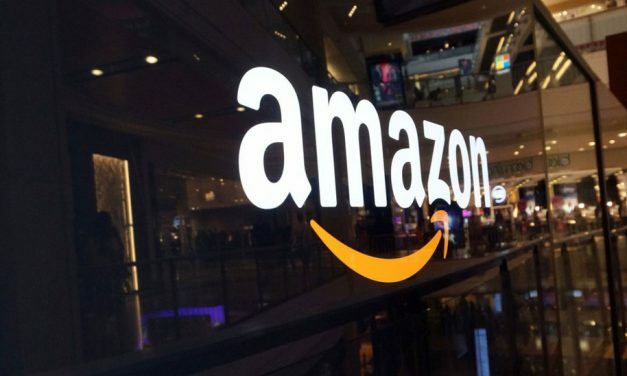 Italy’s competition authority said on the 15th of April it had opened an investigation into Amazon for possible abuse of its dominant position in online commerce and logistics. 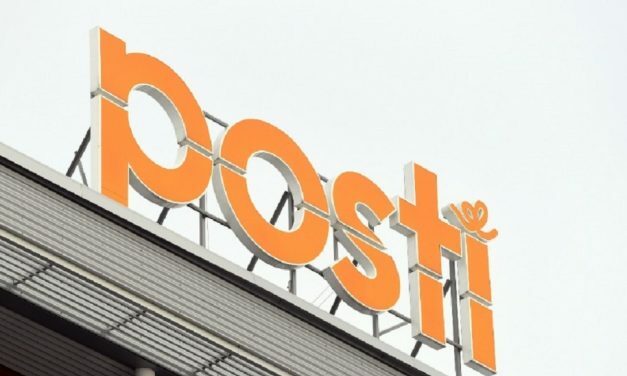 The Finnish state-owned postal service provider Posti has said that negotiations will begin this month to discuss cost cutting measures resulting from declining letter volumes. 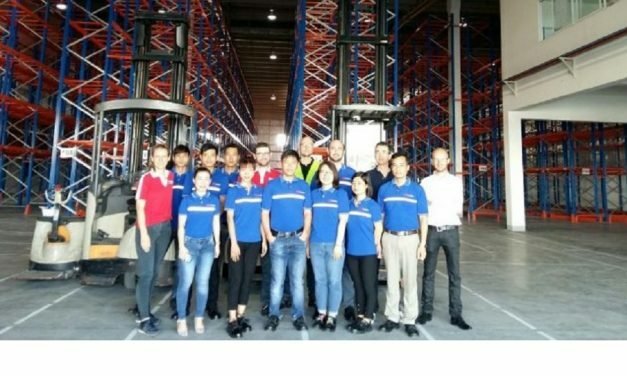 People from Kolding in Denmark are the first in the world to pick up their parcels from the new Nærboks parcel lockers as part of a six-month trial. Nærboks is Danish for nearby locker. 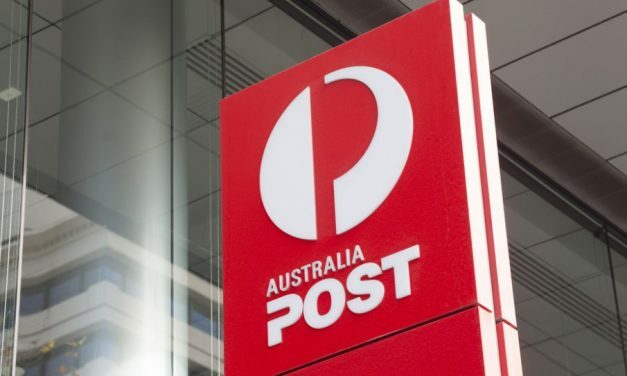 Australia Post has chosen Google’s public cloud service to power its data analytics platform, reports The Australian. 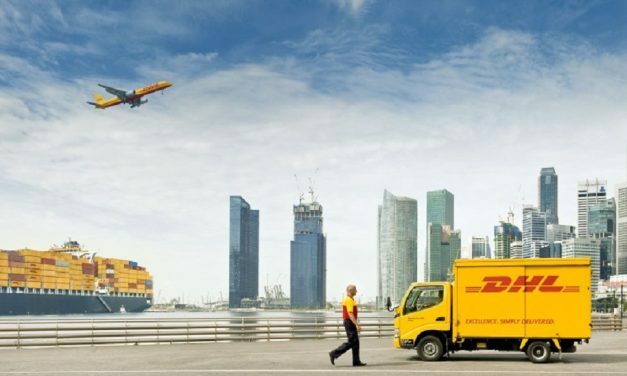 On 15 April, 2019, DHL will launch DHL Päckchen XS International, a new product for private customers wishing to ship small parcels that weigh up to 2 kilograms and are within specified size limits. 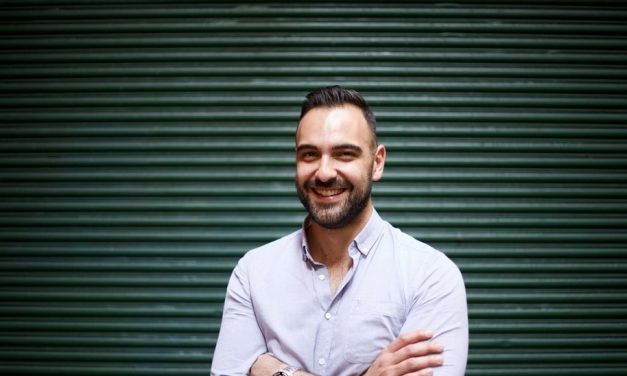 Retail logistics software platform Shippit which powers the last mile delivery experience for retailers, has partnered with one of Australia’s largest retailers, the Cotton On Group. 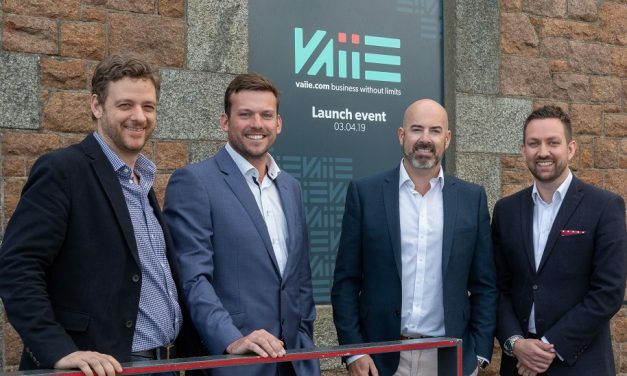 Jersey Post has launched a new digital business focusing on internal and external communications in Guernsey.